Each day this week we will have a new awesome featured guest and then a BIG blog hop on Friday, December 9th (with some give-aways, of course!) So make sure you come back and visit us every day! For those who may not know me, my name is Jessica and I blog over at All the Sparkle! I live in the Shenandoah Valley of Virginia with my incredibly supportive husband (just don't show him my ink pad stash! ), two adorable shelties, a crazy tortoiseshell cat, and a senior dutch bunny. I am a professional musician by day and a papercrafter by night (or really early morning)! I enjoy creating cards for my friends and family and I can often be found watercoloring a few images or embossing a sentiment in-between lessons and gigs! I love experimenting with new techniques and mediums and I usually can’t resist adding a little extra sparkle to all of my cards and projects! 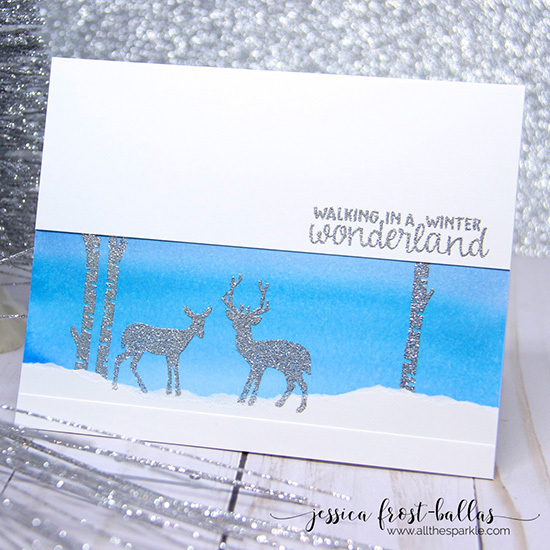 A trio of gorgeous winter scene cards with our Serene Silhouettes stamp set! 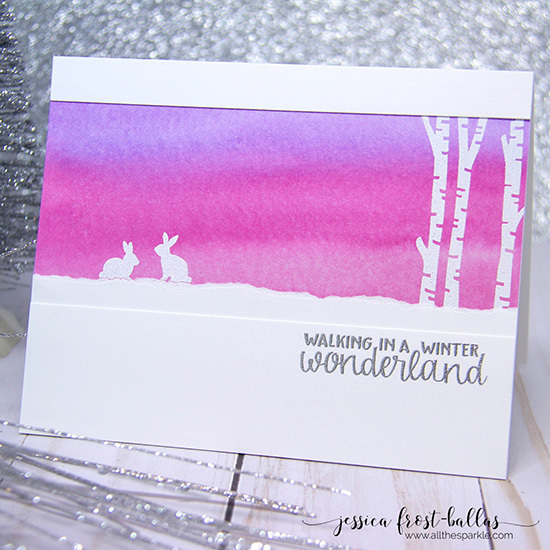 The first card features the birch trees and a sweet little bunny couple from our Serene Silhouettes stamp set under and pink to purple ombré sky! So stunning! For her second card she switched it up to sparkly silver deer and birch trees from the Serene Silhouettes stamp set. This card has such a lovely clam feeling to it and the sparkle really adds a touch of elegance! Her third card using the Serene Silhouettes stamp set features the fox couple in gold sparkle! 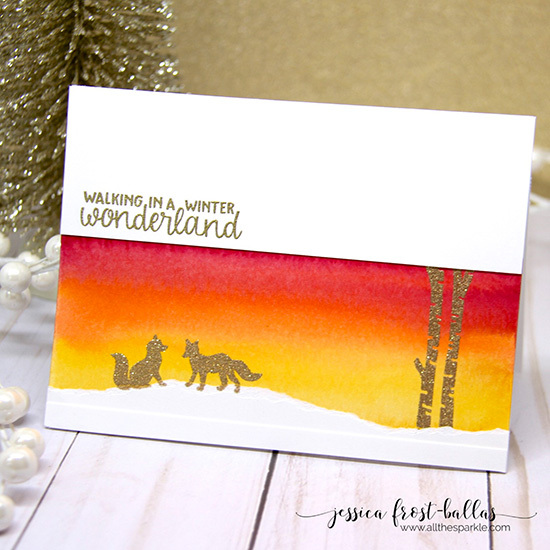 The yellow to red ombré sky really gives this card a gorgeous pop of color! What a wonderful winter sunset! Make sure you head over to All the Sparkle to get more details on these three amazing cards! 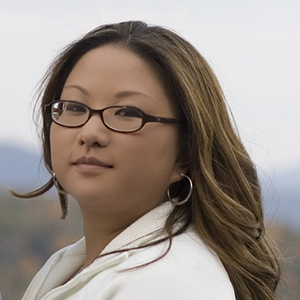 Thanks so much, Jessica for being our guest today! She will be back for our Deck the Halls with Inky Paws blog hop on Friday, December 9th. Until then, you can visit her at her blog, All the Sparkle to read more about her adorable projects and say hello! just perfection. Absolutely stunning cards. What beautiful and sweet cards!